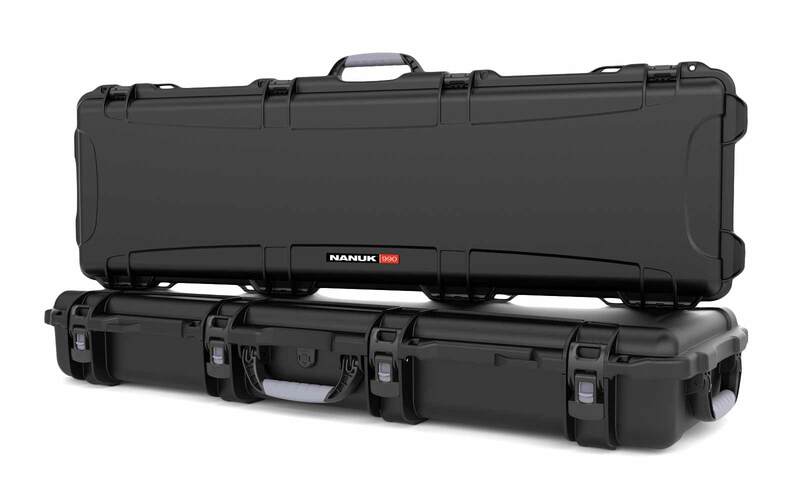 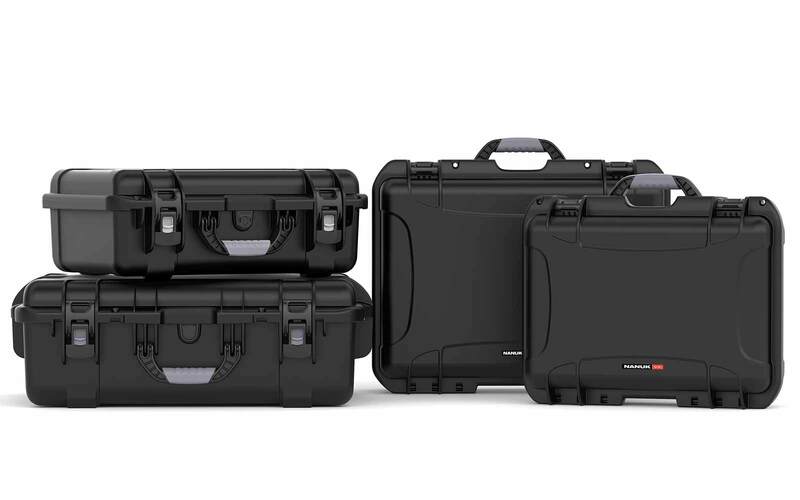 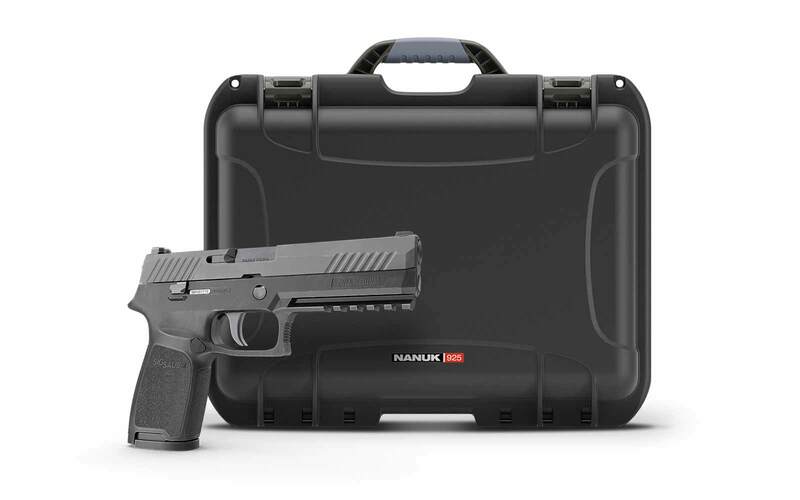 So you bought a DJI Ronin S and now you need a good hard case to protect it when you travel or go on set. 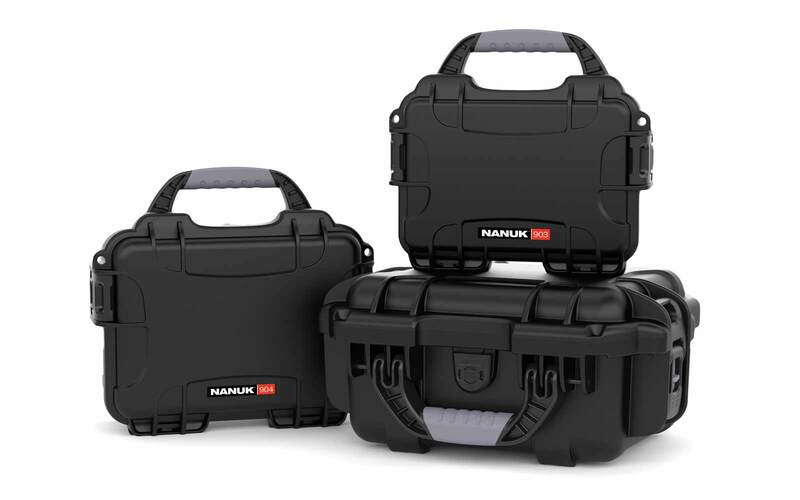 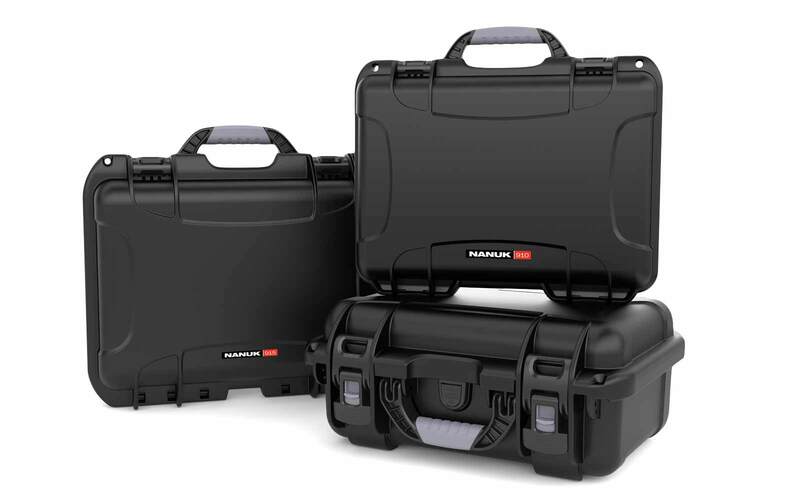 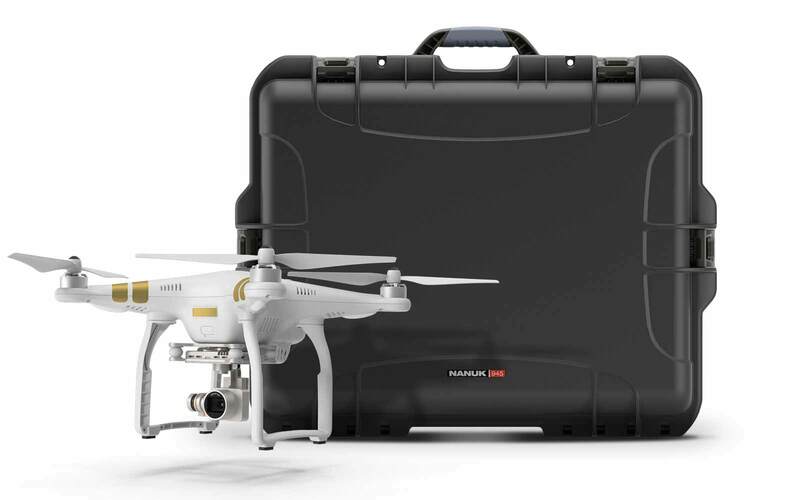 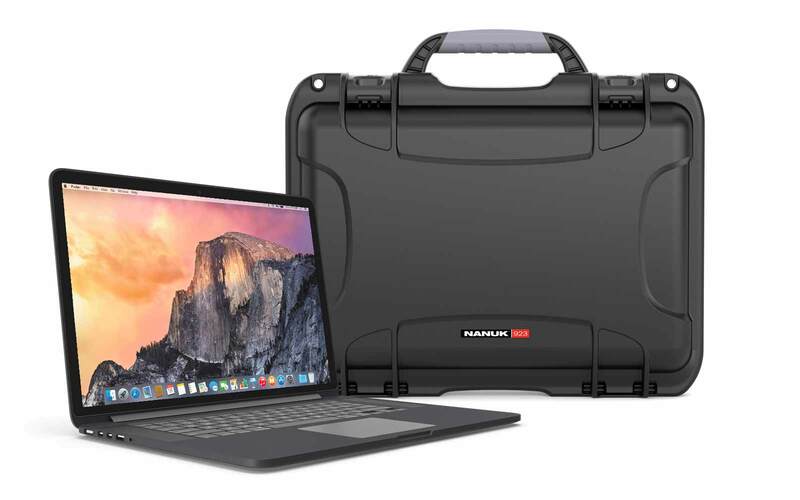 We have you covered with the new Nanuk 923 for the DJI Ronin S.
They are professional protective cases and a lot of people use this first say your camera, gear, lenses, all that sort of stuff to carry around protected. 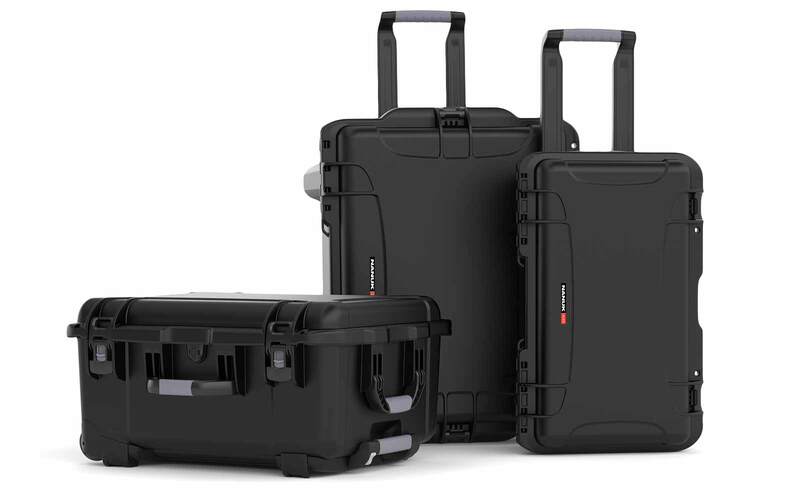 Make sure it's safe, especially when you travel or just about anything else you want to put into them.